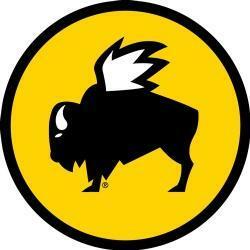 Airport Schools are in the Buffalo Wild Wings Spirit Bracket Challenge! For the first round we will be competing against other schools. On Monday, February 11, 2019 B-Dubs will donate 20% of all sales from people who bring in the attached flyer. Simply present the flyer to your server. All money received will go towards the Airport High School Student Scholarship Fund. The top schools will advance on to round 2 with the opportunity to win more money for their cause! Please help us advance to round 2!! Please bring the attached flyer!